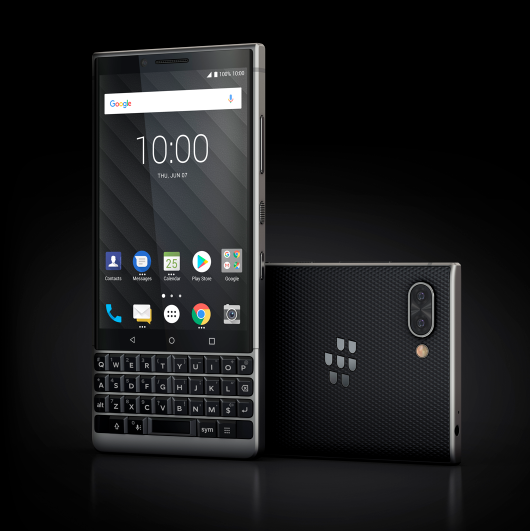 The Company TCL Communication announced that received two awards iF DESIGN AWARDS for the design of their BlackBerry smartphones and BlackBerry KEY2 KEY2 LE as part of the ceremony of the iF Design Award Night 2019. Recall that this authoritative award in the field of design is established for the past 66 years the world's oldest independent design organization iF International Forum Design GmbH in Hanover. 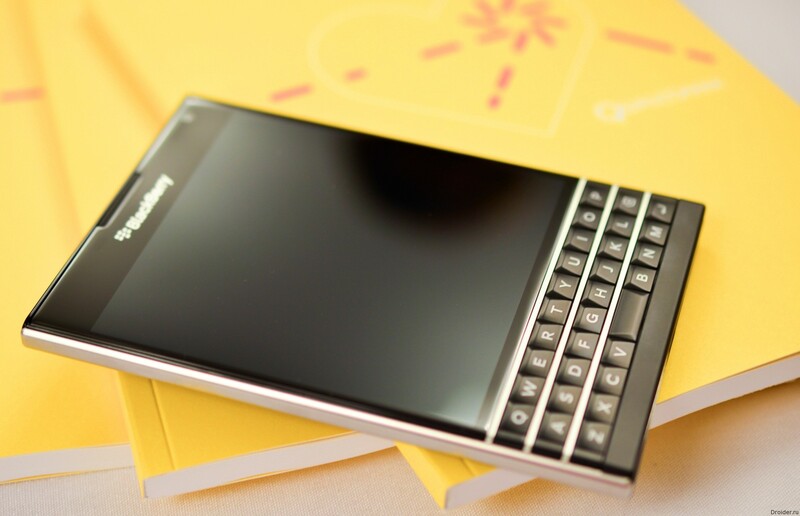 As you know, Mercury will be the last smartphone released on their own canadian company. The novelty has already managed to visit benchmark, where it seemed some of the characteristics. 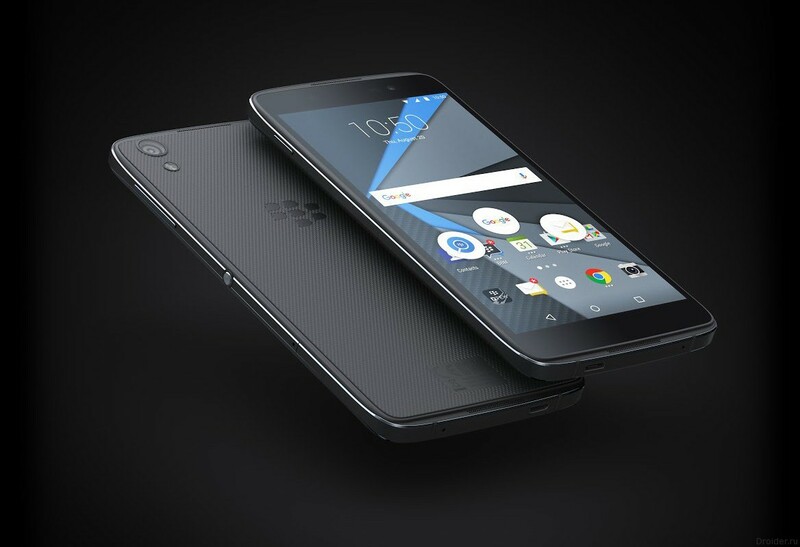 In 2016, BlackBerry handed over the brand to develop smartphones other companies. 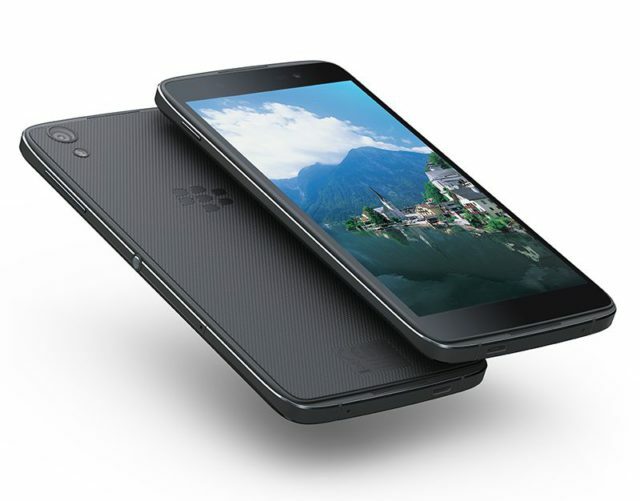 The result was DTEK50 DTEK60created on the basis of devices from TCL. 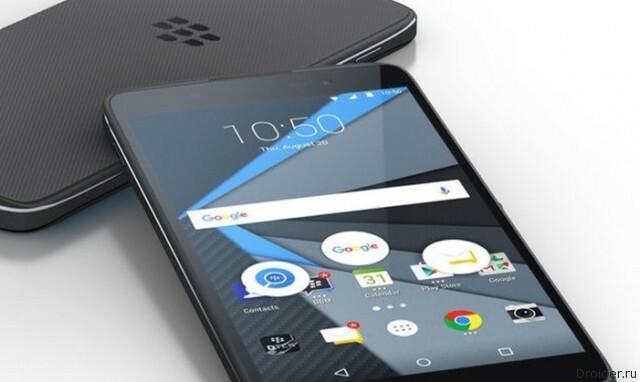 The next BlackBerry smartphone "lit" on the popular Geekbench. The new product, code-named Mercury, has shown itself as a mid-level model. 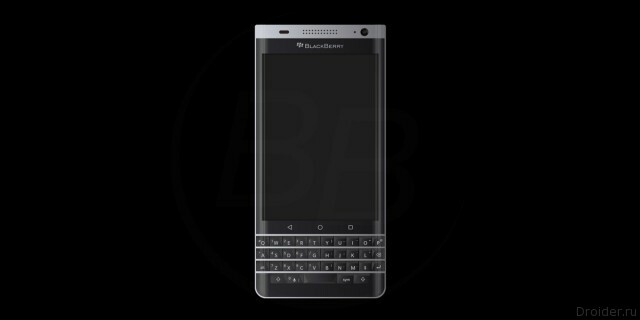 At the beginning of autumn has been izvestnoon 11 October, BlackBerry announced the latest smartphone. 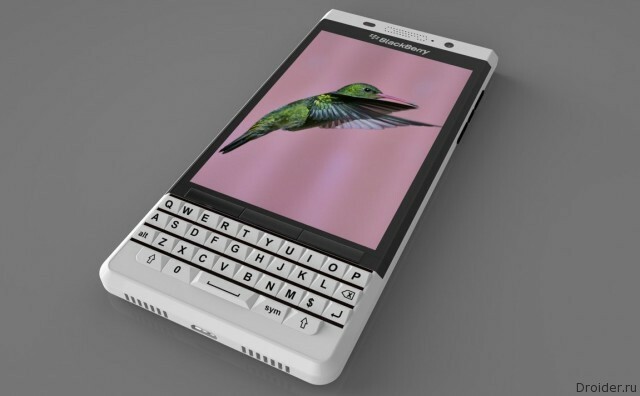 Along with the date appeared specifications and renders of the device. 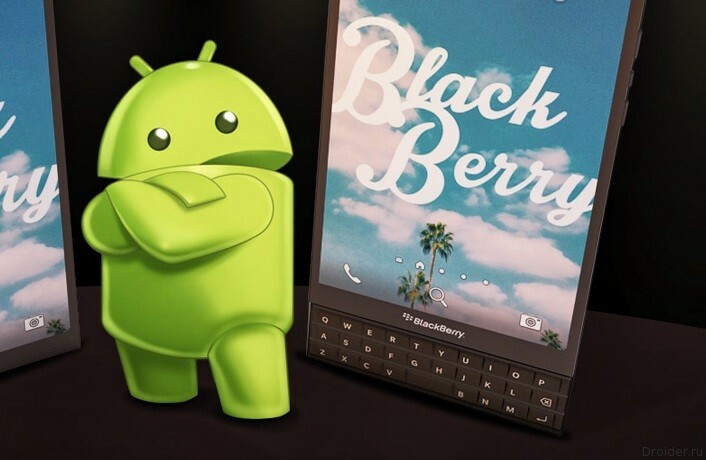 Canadian company objavila on the eve of the cessation of the production of smartphones will not abandon support operating system BlackBerry OS 10. 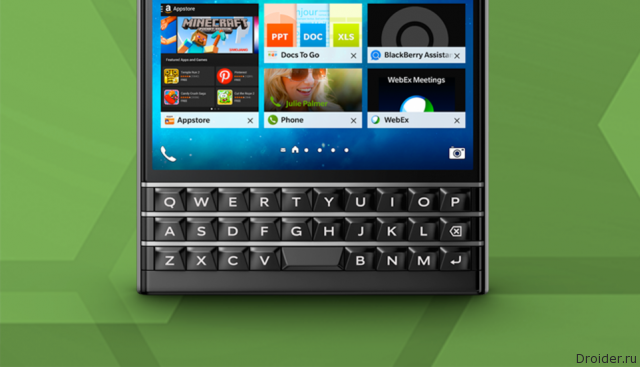 Despite disclaimer BlackBerry from smartphone production to leave the market, the company decided with your head held high. 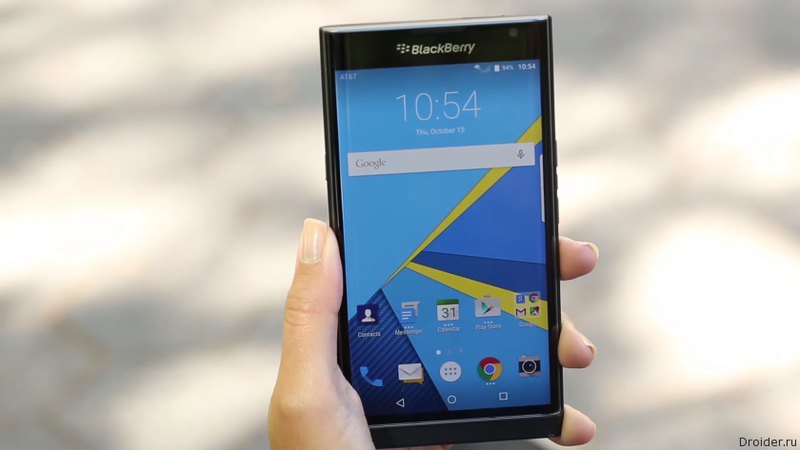 The Canadian company BlackBerry will no longer develop and manufacture smartphones. Instead, developers focus on software security products. 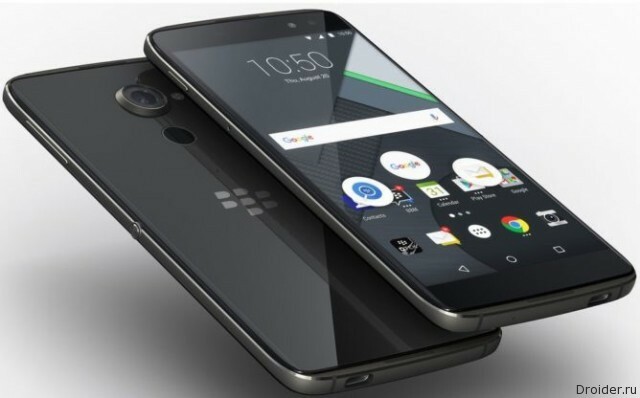 The Canadian company BlackBerry has officially unveiled its new smartphone – DTEK50, which runs on the Android platform and is, in fact, nothing more than a slightly upgraded Alcatel Idol 4S, but without the virtual reality helmet in the kit, and at a lower cost, while maintaining the presence of a number of proprietary gadgets from BlackBerry to work with their own services. Performance Tests regularly become the source of news about the devices the upcoming. 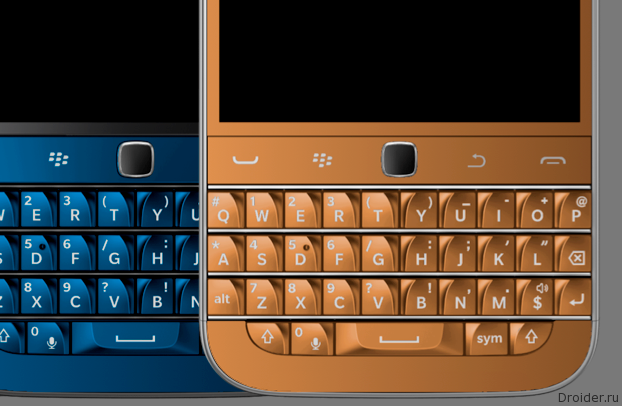 This time in the benchmark model seemed STV100-3, izvestna the "BlackBerry" fans under the name of Rome. Fans of the canadian company are looking forward to the Android smartphones of Hamburg and Rome, who recently got "spyware" the. 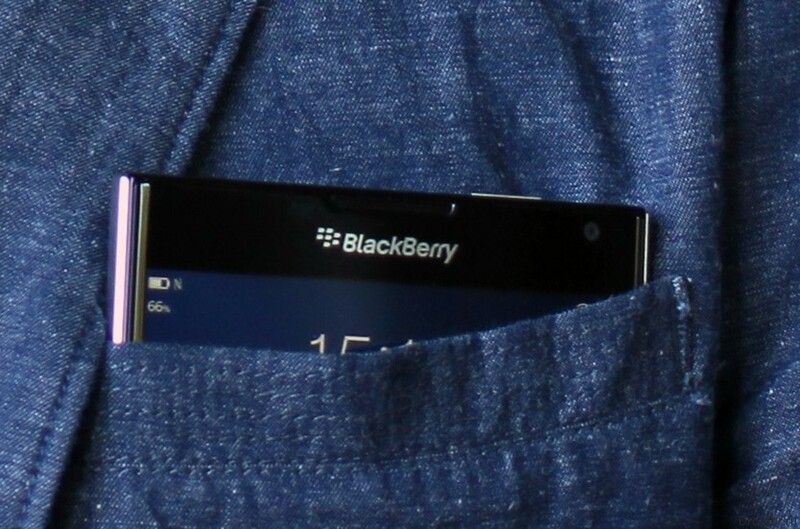 The New BlackBerry smartphone with Green robot appeared on the “spy” photos. 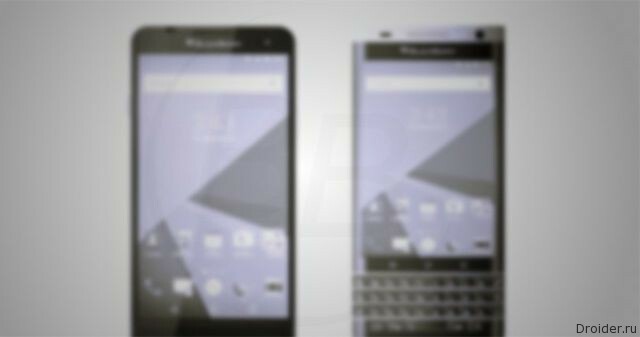 While the situation around the future of the mobile units of the BlackBerry in question, the rumors about the two Android smartphones continue to appear with surprising frequency. 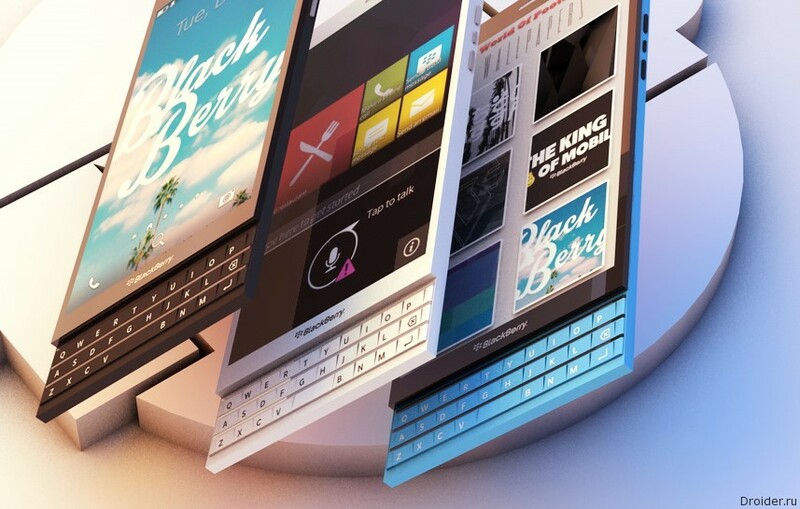 The Situation statements Carl Wiese, President of global sales at BlackBerry, in relation to the cessation of production of smartphones, was not so unambiguous. 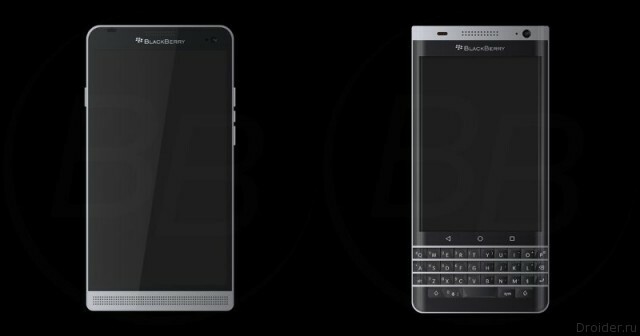 In a recent interview with the CEO of the company announced the release of a couple of smartphones before the end of 2016. 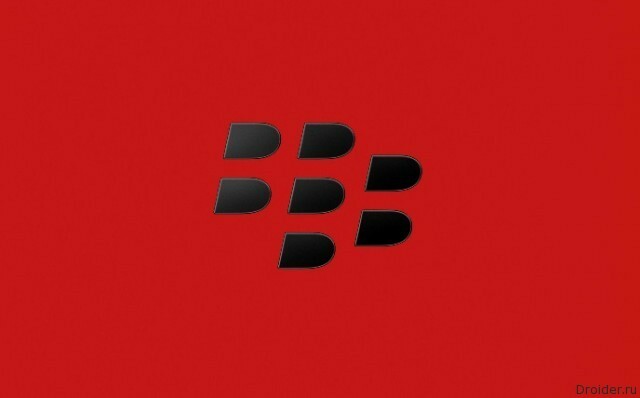 John Chen, CEO of BlackBerry, said that in 2016, the company is waiting for restart.